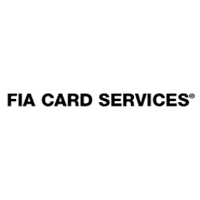 FIA Card Services, National Association in Wilmington, DE is a private company categorized under Credit Card Service. Their records show it was established in 1991 and incorporated in Delaware. Its products and services includes Hrs Credit Card Services, Online Credit Card Processing Services, Merchant Services Credit Card Processing, Visa Credit Card Services and Sst Credit Card Services.